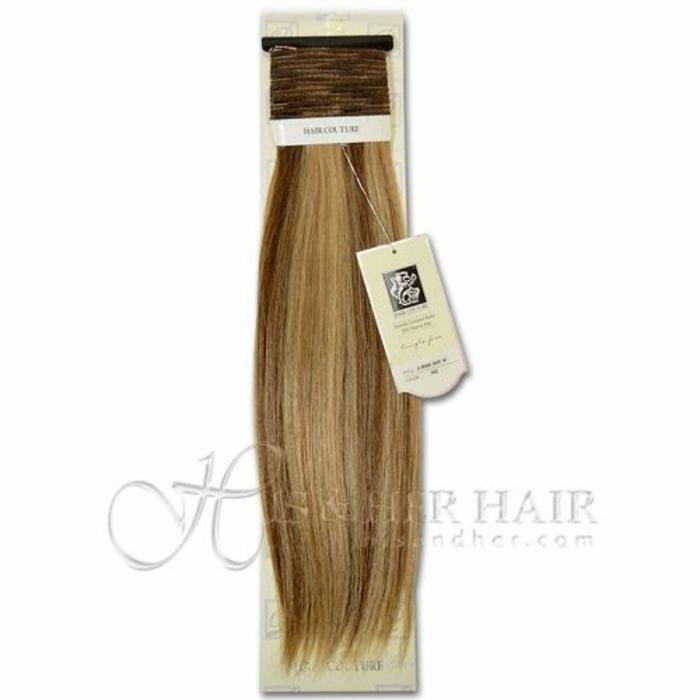 This bone straight machine weft hair for weaving by Hair Couture has a soft and fine texture. 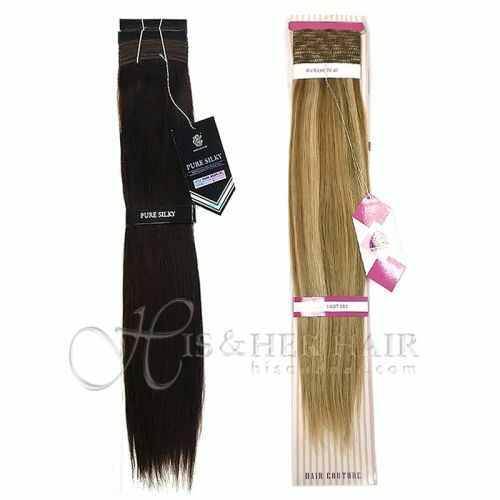 You can wear it straight, roller set or curl with curling iron to give it an extra bounce and body! Some Silky Straight hair may have loose wave after wash. If you want to wear it straight, just comb or put a light blow dryer to it.